Maintain and promptly update the Registration Data, and any other information you provide to Zybra and to keep it accurate, current and complete. THE AGGREGATE LIABILITY OF US AND THE AFFILIATED PARTIES IN CONNECTION WITH ANY CLAIM ARISING OUT OF OR RELATING TO THE SITE AND/OR THE PRODUCTS, INFORMATION, DOCUMENTS AND SERVICES PROVIDED HEREIN OR HEREBY SHALL NOT EXCEED Rs. 1,000/- AND THAT AMOUNT SHALL BE IN LIEU OF ALL OTHER REMEDIES WHICH YOU MAY HAVE AGAINST US AND ANY AFFILIATED PARTY. Information you provide– When you sign up for a Zybra Account or other Zybra service or promotion that requires registration, we ask you for personal information (such as your name, email address and an account password). Log information– When you access Zybra services, our servers automatically record information that your browser sends whenever you visit a website. These server logs may include information such as your web request, Internet Protocol address, browser type, browser language, the date and time of your request and one or more cookies that may uniquely identify your browser. Zybra may also use data about customers for marketing purposes. 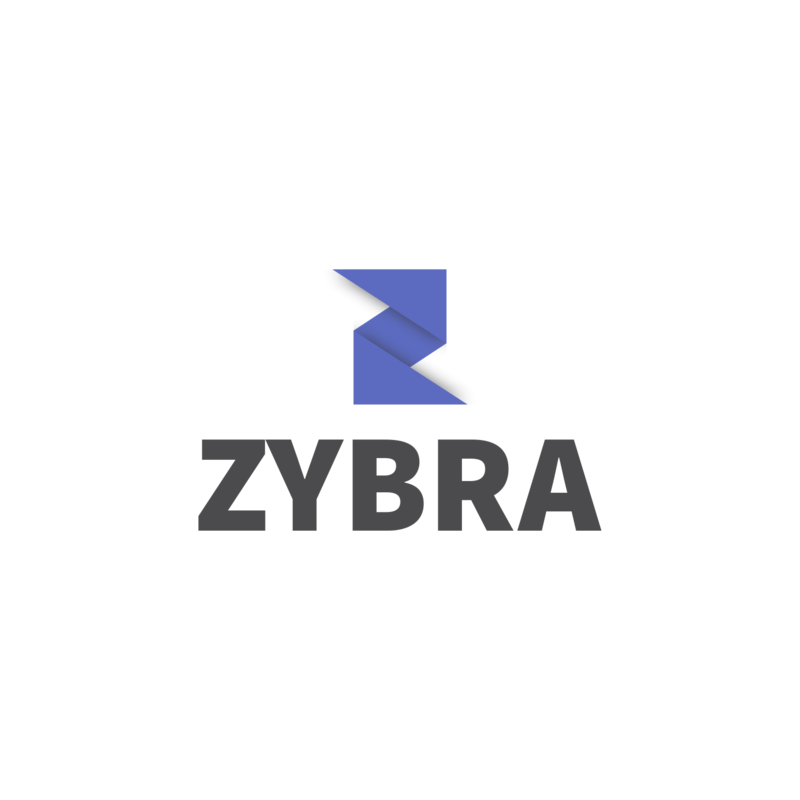 For example, the Company may use information you provide to contact you to further discuss your interest in Zybra, the Service, and to send you information regarding the Company and its partners, such as information about promotions or events. Please note that your Customer Data (see section below) is not used for any of the above purposes. Zybra processes information on our servers in India, Denmark and/or in the United States of America. Zybra Customers use the Service to host data and information (“Customer Data”). Zybra will not review, share, distribute, or reference any such Customer Data except as provided in the Terms of Service, or as may be required by law. Individual records of Customer Data may be viewed or accessed only for the purpose of resolving a problem, support issues, or suspected violation of the Terms of Service, or as may be required by law. Customers are responsible for maintaining the security and confidentiality of their Zybra user ids and passwords. protect against imminent harm to the rights, property or safety of Zybra, its users or the public as required or permitted by law. This Agreement shall be treated as though it were executed and performed in Ahmedabad, India and shall be governed by and construed in accordance with the laws of the Union of India. All actions shall be subject to the limitations set forth in this agreement. The language in this Agreement shall be interpreted as to its fair meaning and not strictly for or against any party. This Agreement and all incorporated agreements and your information may be automatically assigned by us in our sole discretion to a third party in the event of an acquisition, sale or merger. Should any part of this Agreement be held invalid or unenforceable, that portion shall be construed consistent with applicable law and the remaining portions shall remain in full force and effect. To the extent that anything in or associated with the Site is in conflict or inconsistent with this Agreement, this Agreement shall take precedence. Our failure to enforce any provision of this Agreement shall not be deemed a waiver of such provision nor of the right to enforce such provision. Our rights under this Agreement shall survive any termination of this Agreement.